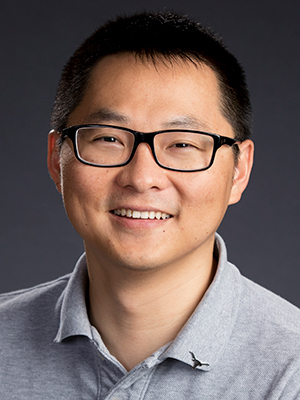 Special Education Assistant Professor Peng Peng was named the recipient of the 2018 Early Career Award for Contributions to Research from the International Dyslexia Association (IDA). Peng is a first-year faculty member in the department. His research focuses on the cognitive mechanisms underlying different types of learning disabilities. The award is given in recognition of innovative research that is likely to have a positive impact on the lives of individuals with dyslexia. As the 2018 recipient, Peng will be presented with the award at the Reading, Literacy & Learning Conference, IDA’s annual conference, in October. Dyslexia is a language-based learning disability that is neurological in origin. It is characterized by difficulties with accurate and/or fluent word recognition and by poor spelling and decoding abilities. The International Dyslexia Association, which was started in the 1920s, is the oldest organization dedicated to the study and treatment of dyslexia. It also aims to provide complete information and services to address the full scope of dyslexia and related reading and writing challenges.